Real Talk Real people. Real debate. A couple of weeks ago, much to my surprise, I was contacted by Rachel Waxman as to my interest in reviewing a forthcoming book by James C. Goodale. 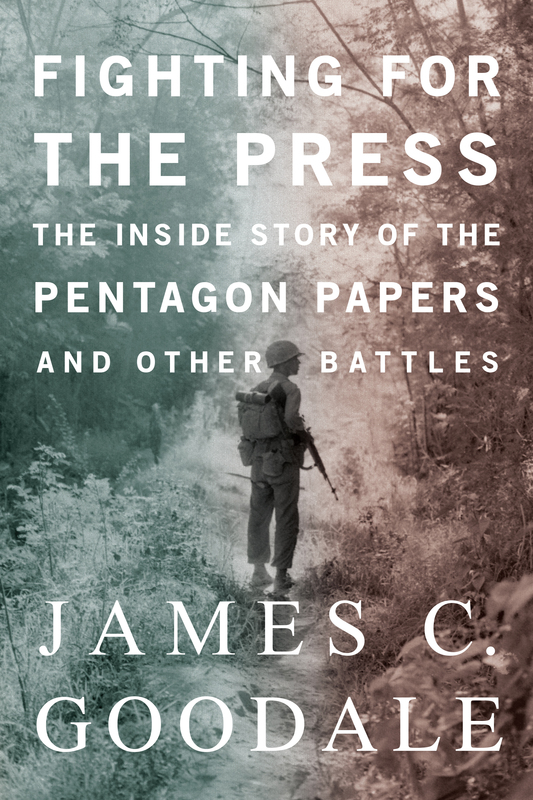 Goodale’s book: “Fighting for the Press: The Inside Story of the Pentagon Papers and Other Battles” was to be released April 30th. My post earlier in the month on the Jana Winter trial warranted Rachel to seek my interest in featuring a review. To be completely honest I didn’t know anything about James C. Goodale. After a simple Google search I quickly learned he is one of the most renowned First Amendment lawyers in American history. Goodale was the chief legal counsel to the New York Times during the Pentagon Papers case. Again much to my current embarrassment I didn’t know what the Pentagon Papers were. The Pentagon Papers were leaked government information that were subsequently published in the Times and then many other news publications during the early 1970’s. For whatever reason I was nervous to review the book of such a prominent legal figure. I guess I was a bit intimidated. It was that irrational type of fear. I was also nervous that I wouldn’t agree with the author on his assessment on the Wiki Leaks trial. I knew a fair amount of information on the current trial against Julian Assange, but my peripheral knowledge of the subject hadn’t cemented a firm opinion on whether he should be imprisoned. I decided to read the book and gain the knowledge on the Wiki Leaks trial that I needed. I also was very curious to get the “inside scoop” if you may in the most historic legal case on behalf of the press. I was instantly riveted. I couldn’t believe how interesting a legal case could be. The book read like a John Grisham novel. But the best part was that these events ACTUALLY occurred. I was amazed by the depths of American history I hadn’t consumed in my schooling. As someone who likes to think he has a firm grasp of our history I was certainly humbled as to my ignorance. I had expected the novel to contain a plethora of legal jargon. After all Goodale is a distinguished attorney. The novel is brilliantly written. The historical context coupled with the authentic thrills of the case produced a gripping tale to read. I was instantly transported to the courtroom each time I read the book. That truly is the mark of a great writer. I think the book is a great and easy read for anyone wanting a clear picture of what happened during the Vietnam War. The Pentagon Papers Case is responsible for birthing a “reporter’s privilege” to protect its sources. 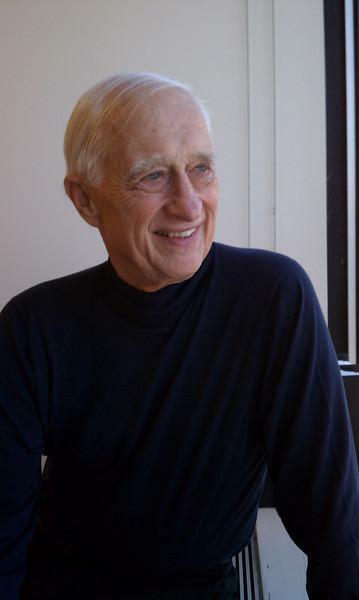 The publication of the papers allowed the American public to learn the false pretenses the Johnson administration adopted to begin a war with North Vietnam. Goodale does a fantastic job in comparing the Nixon administration’s war against the press with relation to President George W. Bush’s administration and President Barack Obama’s administration. The war raged against journalists is certainly troubling and I am glad there are people willing to write about it. I think people who aren’t generally interested in history will enjoy this novel. I highly recommend purchasing the book. Here is a link to the Amazon webpage to purchase the Kindle version of the novel. I hope you take my advice and get a copy of the book. I am very much looking forward to reading your thoughts on the many topics brought forth by the book. What is your general impression of the Vietnam War? Do you think Julian Assange should be convicted of espionage for the Wiki Leaks scandal? A conservative who doesn't pander to the GOP. Congratulations! One step further in what I’m sure will be an interesting career. To think, it started with a blog. It’s not a novel in technicality. I’m embarrassed to not have known of the Pentagon Papers. But I was never taught it in my schooling. I guess we either ran out of time or my teachers didn’t find it as important. As for the book, I’m sure more copies will become available. The book has become in high demand especially in light of recent events.